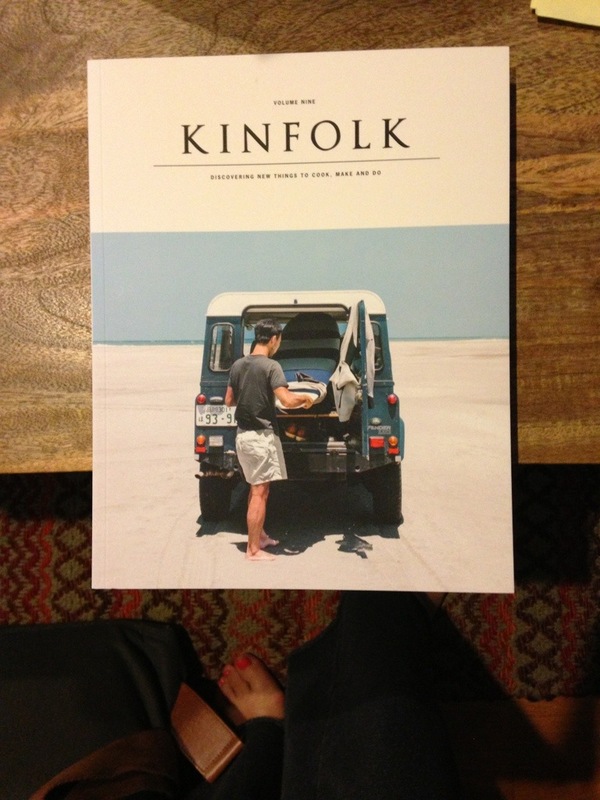 If you don’t know, Kinfolk is a beautiful magazine that focuses on “discovering new things to cook, make and do.” Emily (of Emily Alt Photography) turned me on to it, even gifting me a subscription as a thank you for the work I do for her (too nice and totally not necessary but I’ll take it!). Beautiful really is the right word for it. All the pictures are lovely. The layout is simple and pretty. And the stories are funny, sweet and varied. Volume Nine is out today-I’m going to savor every moment of relaxation with this lovely gal.